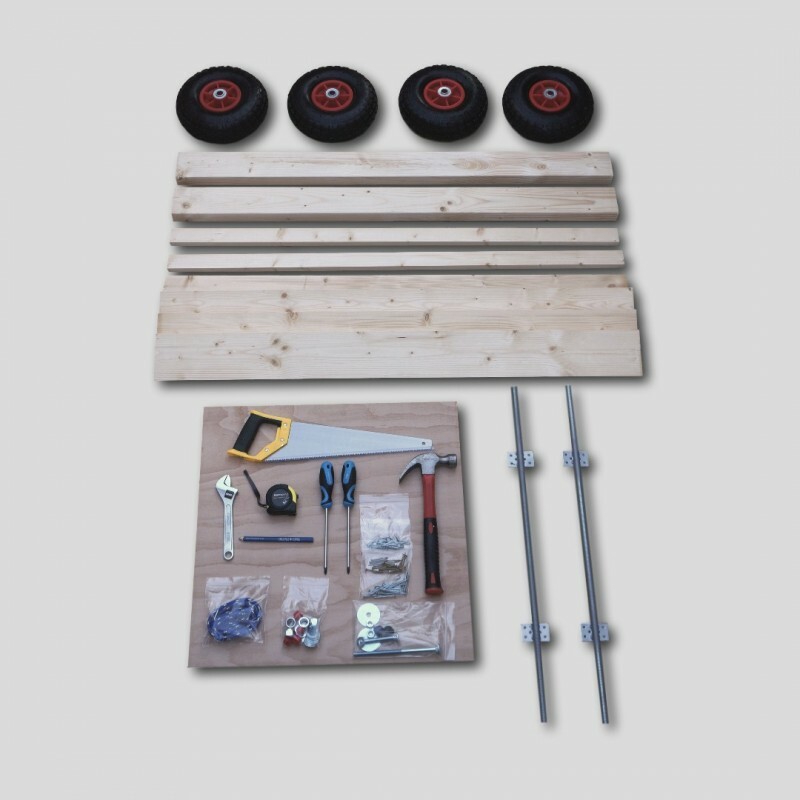 This ready-to-run activity including wheels, axles, bolts and screws provides all the parts to take your teams back to their childhood building retro Go Karts. 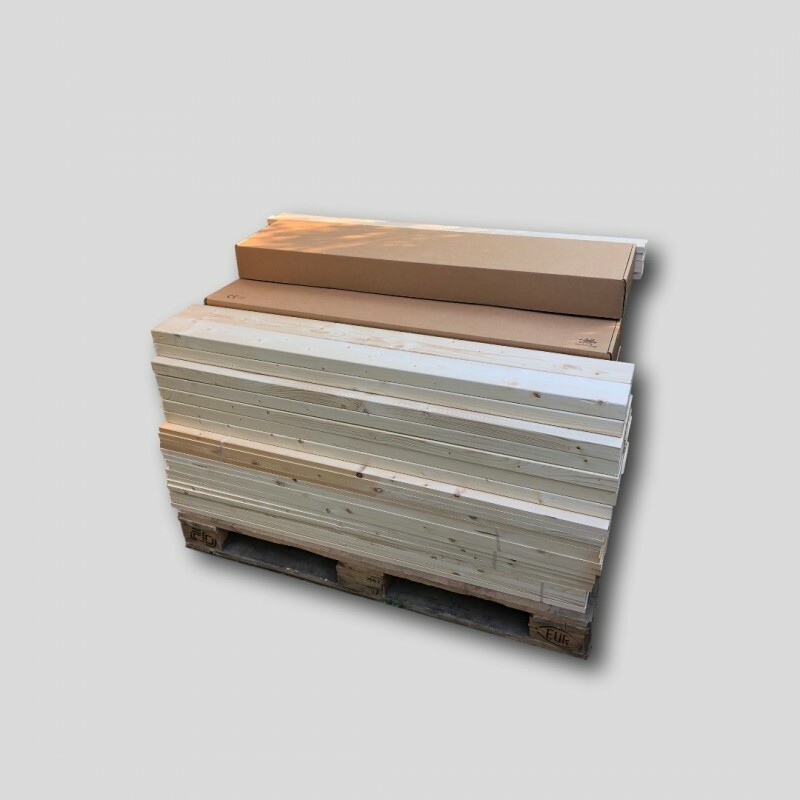 Just add some basic tools and wood (also available) and watch them race to the finish line. Venue: Any large space but some mess is inevitable! Based on our best selling Pallet Kart, the kits are very flexible allowing each team to try a different approach while learning key communication, design and problem solving skills.